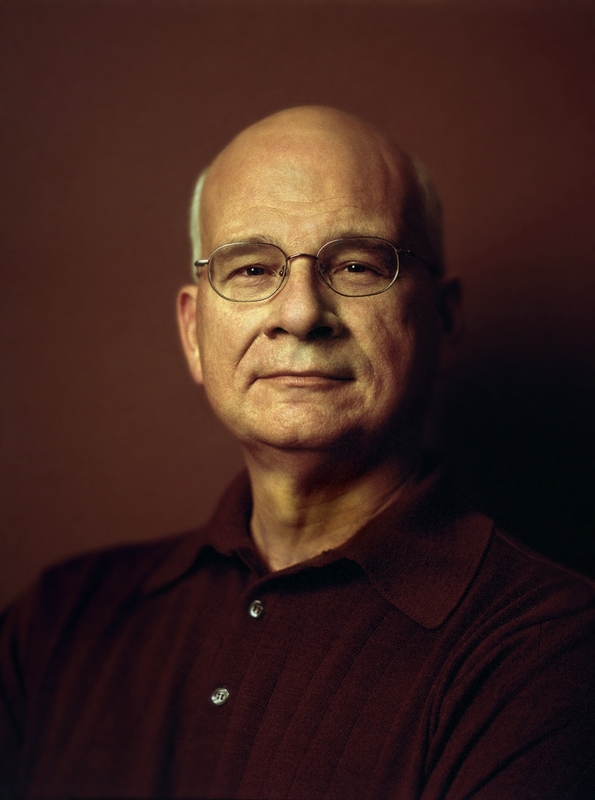 Tim Keller is the senior pastor of Redeemer Presbyterian Church in Manhattan, New York. 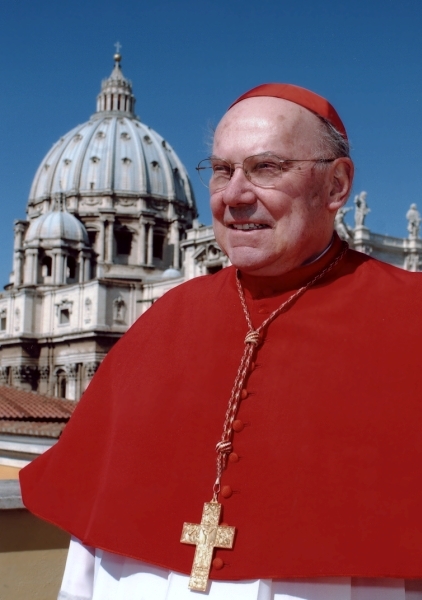 Although he is known as a Reformed theologian, he has also shown himself to be open to Roman Catholicism, by his affirmation of Roman Catholics as brothers in Christ, his promotion of Social Catholic Teaching/Social Justice, and his promotion of Roman Catholic mysticism. Below are examples of Keller’s confusion. Totalitarianism is the possession of reality by a political Idea — the Idea of the socialist kingdom of heaven on earth, the redemption of humanity by political force. To radical believers, this Idea is so beautiful it is like God himself. It provides the meaning of a radical life. It is the solution that makes everything possible; it is the end that justifies every regrettable means. Belief in the kingdom of socialist heaven is the faith that transforms vice into virtue, lies into truth, evil into good. For in the revolutionary religion, the Way, the Truth and the Life of salvation lie not with God above but with men below — ruthless, brutal, venal men — on whom the faith confers the power of gods. ~ David Horowitz, in Peter Collier and David Horowitz, Destructive Generation: Second Thoughts about the Sixties (New York, 1989), page 287. The above quote from the Gospel Coalition is interesting considering the fact that Tim Keller, who is the co-founder, and vice president of The Gospel Coalition, is a strong promoter of Roman Catholic Social Teaching aka “Social Justice”, which also was created by the Jesuit order in the 19th century. To learn more about Social Catholic Teaching, click on the following link entitled, “Rerum Novarum“. In the following link entitled “The Gospel and the Poor“, Tim Keller is clearly teaching righteousness based upon, “social justice centered”, good works. Tim Keller has also signed the Manhattan Declaration of Christian Conscience, which affirms Roman Catholics as brothers in Christ. We, as Orthodox, Catholic, and Evangelical Christians, have gathered, beginning in New York on September 28, 2009, to make the following declaration, which we sign as individuals, not on behalf of our organizations, but speaking to and from our communities. We act together in obedience to the one true God, the triune God of holiness and love, who has laid total claim on our lives and by that claim calls us with believers in all ages and all nations to seek and defend the good of all who bear his image. What is the purpose of this ecumenical declaration? 7 Little children, let no one deceive you. He who practices righteousness is righteous, just as He is righteous. 8 He who sins is of the devil, for the devil has sinned from the beginning. For this purpose the Son of God was manifested, that He might destroy the works of the devil.